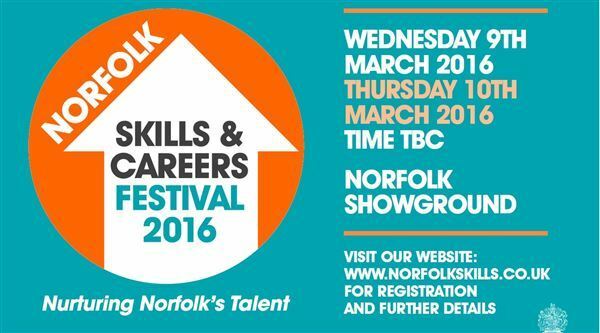 Nelsonspirit will be working with the Royal Norfolk Agricultural Association and others towards the 2016 Norfolk Skills and Careers Festival. The annual event is aimed at young people aged 14-24, to inspire them for their future careers and demonstrate various options available. It will take place on Wednesday 9th and Thursday 10th March and aims to attract 5,000 visitors. The Festival, which will be held at the Norfolk Showground, is open to schools, colleges and individuals from all over Norfolk. If any businesses are interested in exhibiting at the Festival, they should contact norfolkskills@rnaa.org.uk or click here for more information. We are excited to be working involved in the Festival as part of our commitment to developing the leaders of tomorrow. See our Future Leaders Fund and Home First Graduate Scheme for more information.